Michael Henderson is an educational technology entrepreneur, children’s book writer, international connector, and community organizer who shares his passion for entrepreneurship, technology education, and cultural exchange with the world. Michael is the founder of “Doing Development” – A global technology initiative to bring education, technology, and innovation to both developed and developing world. 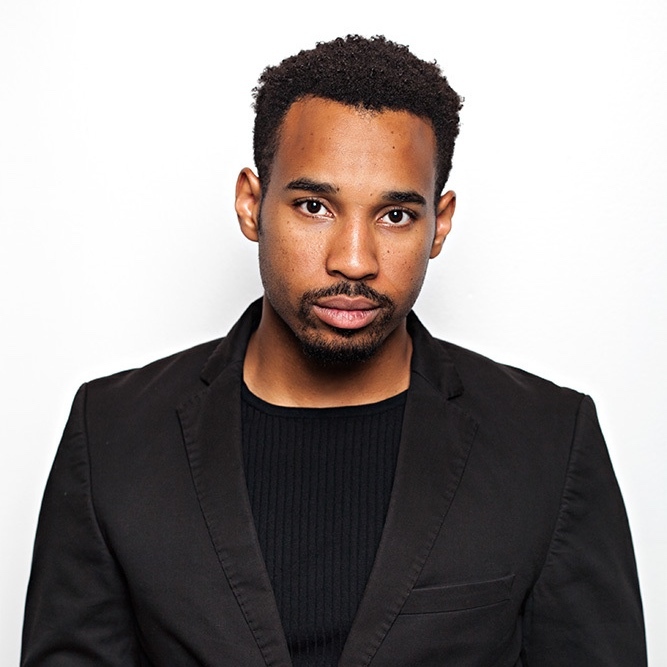 Born and raised in Austin, Texas, Michael studied at Howard University, as a student of Philosophy and Economics – His work has taken him around the world to create culture-specific curriculum with documentary crews and renowned conferences. In the past few years Michael, voyaged to Oman, Morocco, Poland, Russia, United Arab Emirates, Australia, Mexico, Qatar, South Africa, Germany, and Ecuador. He’s sat with Nobel laureates, world leaders, and young up-and-comers. Michael specializes in educational content development; he tailors his messaging and content society. In addition, he is an international collaborator who creates models that scale to teach STEM worldwide. With a background in community organizing, Michael hosts training classes in overlooked communities for digital inclusion in Austin and connects young African leaders with the local technology community.